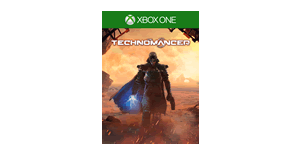 If you have an Xbox One and an Xbox Live gold subscription you can get a free copy of the game The Technomancer. 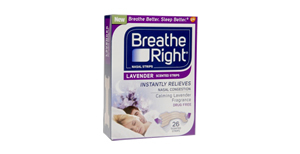 Fill out this simple form to request a free sample of Breathe Right Extra Clear, or Lavender strips. 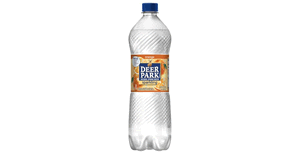 There are several pages offering coupons for a free 8 pack of sparkling water. Use one of the following links according to the region you live in: Western US, Florida, Southern US, South East US, Northeast US, Midwest US. 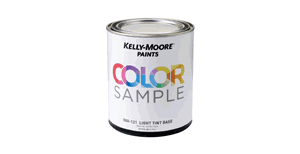 Sign up here to get a certificate good for a free sample quart of paint at any Kelly-Moore retail location. This deal is only good in CA, NV, OK, and TX. 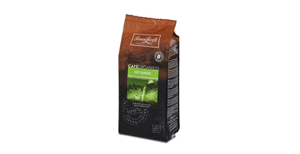 Visit this page and fill out the simple form to request a free sample of Simon Levelt coffee. 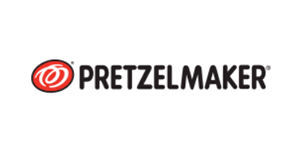 On April 26th you can get a free pretzel at Pretzelmaker locations when you have the Pretzelmaker Rewards smartphone app. 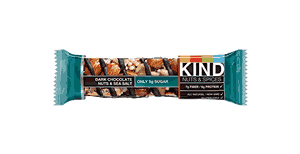 Visit this page and press the button that reads "Send a Kind Snack" along the bottom of the page. The submit the info of a friend (or yourself) to request a free sample. 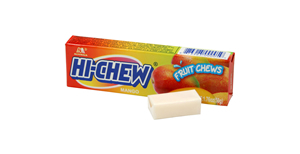 You can request a free sample of Hi-Chew gun on this page. Poise is offering a free starter pack for light leaks on this page. Just fill out the simple form to request this freebie. 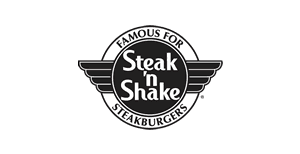 Download the Steak 'n Shake app for iOS or Android and register for a new account and in return you'll get a $2.99 credit spendable with your next purchase. You'll find your credit under the the "rewards" tab, and then press "rewards" again at the top. 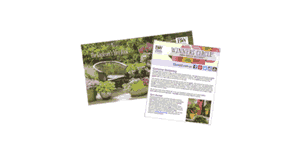 There are printable coupons coupons for 20% off purchases of $50 or more. 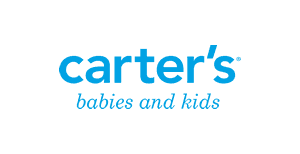 Use this coupon for Carter's and this coupon for OshKosh B'gosh. 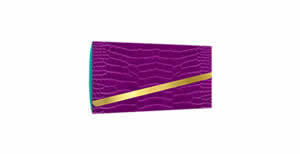 See the link below for their locations.